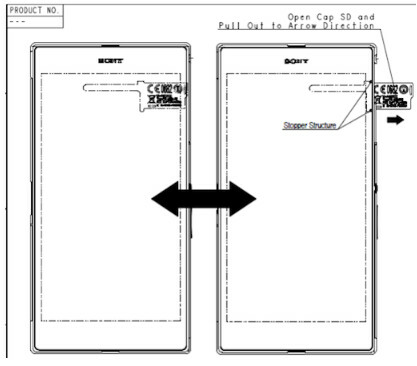 No sooner did Japanese manufacturer Sony introduce its 6.44 inch Sony Xperia Z Ultra earlier Tuesday, then the largest screened smartphone (at least for now) paid a visit to the FCC. Everything about this handset says top-shelf model including the 1080 x 1920 FHD panel and the quad-core 2.2GHz Qualcomm Snapdragon 800 under the hood. At 6.5mm, it is the thinnest FHD smartphone available. The Sony Xperia Z Ultra that visited the FCC came calling with 1,700MHz HSPA and GSM 850/1900MHz connectivity. LTE information is a bit sketchy in the FCC documents, so we do not know which LTE bands will be found on the Xperia Z Ultra. The phone is IP 58 certified which allows it to survive in up to 5 feet of water for a half hour. 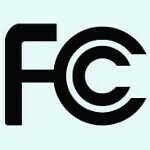 Coming next quarter to certain markets in black, white and purple, the visit to the FCC will allow Sony to offer the device in the U.S. even if it won't be made available through stateside carriers.